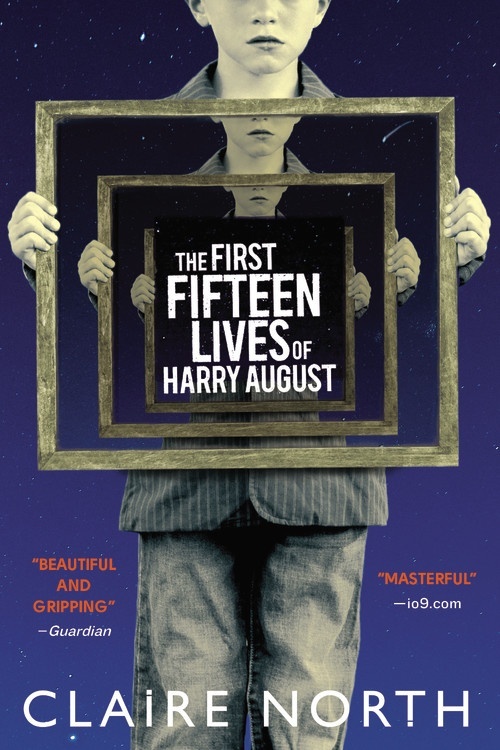 With every death, Harry August is born back into his life to once again live it over from the beginning. . He is born with the memories intact from his previous lives. Talk about confusing for a young person. In time, he becomes aware that there are others like him and that they form the membership of the Cronus Club. These members seek each others company and seek to aid those in their second and subsequent lives. Sort of like a self help group for those with the same rebirth affliction. Living like this would have it's challenges and rewards. The boredom of repeating school versus the knowledge to bid successfully in sports pools or the stock market. 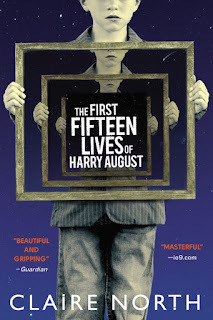 At first, I found the story line somewhat confusing, rather the same as Harry did in the youth of his second life. The concept of the relived life became easier to accept the more I read of Harry's re-iterations. I enjoyed watching him explore his realities. After a while, I ceased denying this possibility and began to embrace the opportunities open to him and could even have envied him. There were several sections that I reread a few times to ensure my understanding. I didn't want to risk missing any important clues. There aren't that many books that make me want to reread sections and enjoy doing it. This was a thoroughly enjoyable book that kept me reading at all hours. I am left imagining the possibilities of such an existence. Claire's newest book Touch, is now out in paperback. Follow this link to read an excerpt. Thanks to Hachette Books for use of the cover image.